Rapid Pictures is adding a fourth floor to its West London base, with the additional online and grading suites due to open early next year. 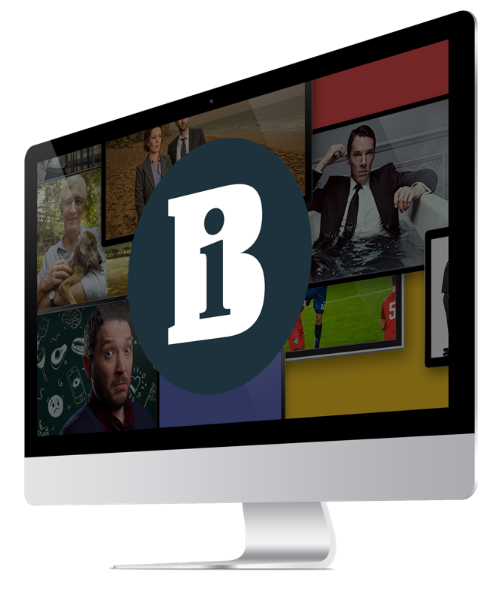 The Shepherds Bush-based factual and light entertainment post facility is building two more online suites and converting its downstairs suites into a grading theatre, taking the facility’s capacity to four online and 12 offline suites, together with three Avid Symphony suites. General manager Elouise Carden Bell has also been promoted to the newly created position of managing director, with company owners Jim Nichols and Brian Marshall maintaining a non-operational role at the facility. Carden Bell said the post house would invest in a Nucoda Film Master grading system as well as another legaliser to aid the facility’s tapeless workflow. Facilities manager Ben Plumb has taken on the role of facilities director at Rapid Pictures, which has recent credits including How To Start A Revolution (pictured) and Queen: Days Of Our Lives.